So you want a puppy, huh? Well, we all know getting a dog is neither cheap nor temporary. You should be well prepared for the search that will ensue when looking for the perfect furry family member to add to your household. 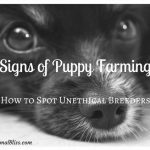 Being careful and doing plenty of investigation is just as important for those who wish to buy from a breeder rather than adopt, if not more. Putting forth effort to be well informed and well prepared not only ensures that you are saving yourself the headache of a bad purchase but also provides that a puppy will not be re-homed sometime shortly. 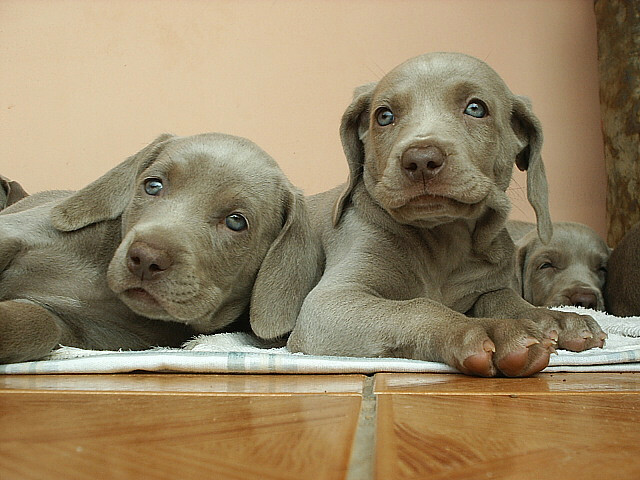 This article will provide you with important questions to ask breeders before buying a puppy. Because there are far more factors that go into owning a pet, it is important that puppy buyers pay attention to more than just aesthetics. This list will help you make a wise decision and guide the talks you have with breeders, hopefully contributing to creating a sense of accountability in the breeder world. 1) Can I see the puppy’s parents? 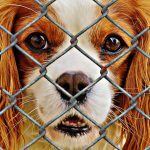 The health and condition of both of a puppy’s parents can be critical in determining whether or not a breeder is mindful of the health of any dogs in their care. Also, temperament and behavior are genetically influenced which means if the dam and sire of a litter are not friendly or well behaved, your puppy could end up with the same issues. If a breeder denies you access to the pups’ parents, do not trust them and take your business elsewhere. You want a breeder to be open and honest. 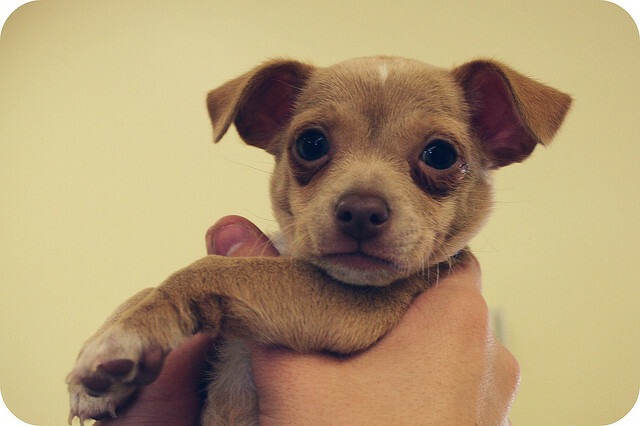 2) What vaccinations will my puppy have when I take him home? Vaccinations are paramount in maintaining the proper health of your dog, especially in the early years when they are very susceptible to life-threatening illness. New owners should be sure what vaccinations have been given before purchase as well as what ones will be needed in the future and when. 3) How have the puppies been socialized? Most dog owners realize that a dog’s personality is mainly important when it comes to life in any household. A dog with no experience with other animals, with children, or out in public will most likely be not only very difficult to raise and live with but also a potential danger to your family and others. 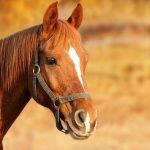 4) How often do you breed? If a mother is not healthy, her puppies won’t be either. A dog that is bred with minimal recovery time in between soon becomes fragile and much more likely to become ill. Also, a mother who is too often bred will have trouble providing the nourishment needed for infant puppies to develop properly. 5) What have the puppies been eating? When you take your puppy home, you want to make sure you can either continue feeding him the food he is used to, or transition him onto a new one correctly. Also, the breeder should give you a small amount of food to take home with your puppy to give you some time to purchase more. A good breeder will most likely have good reasoning behind the kind of food they give their dogs, and their opinion can be valuable. 6) Are there any health problems these puppies are susceptible to and what are they? You want to buy your puppy from a breeder who is realistic and knowledgeable. Someone who has experience in a particular breed or is very attentive to their dogs will be aware of any potential health issues and willing to share those warnings with you. On the other hand, if your new puppy comes with a laundry list of issues or no precautions have been taken to prevent these problems, back out as soon as you can. 7) Why do you breed these dogs and why do you love the breed? People who love their dogs take good care of their dogs. So why buy a puppy from a person who breeds dogs only for monetary gain? Again, you want to purchase a puppy from an expert on the breed. Your breeder should be able to determine whether or not a puppy would be a good fit for your home and why. While adopting a dog means giving a home to an animal who may be in greater need, buying a purebred dog should also be very rewarding. When purchasing from a breeder, you should be mindful of the fact that you are essentially making an investment into the lifestyle you will have with your pet and family. That’s why seven questions to ask breeders before buying a puppy are so important. Years ago, I owned parakeets (I don’t at the present time because I wouldn’t be able to give them the time and attention they need to be well adjusted). I spoke to someone who told me about “parakeet breeding mills” down in Texas. I was horrified! But then I remembered back to my childhood, when you could get parakeets in every Woolworths. Where did those birds come from and what happened if they did not sell? If I wanted to buy a parakeet now, I honestly don’t know how I would go about buying one i.e. finding a local breeder. Nice… i like this article on dogs…basically i m a fan of a labrador….but others are also gud!!! These are some great questions and a great guide for many. Some of these questions I would not think to ask so I am thankful to read learn these. Thank you.